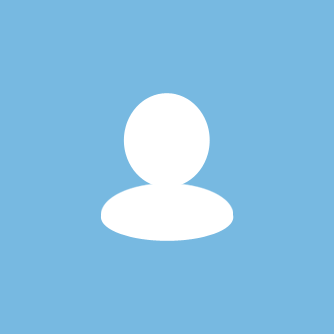 Nice item, communication and delivery. 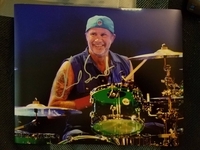 Steely helped me with Andy Summers when I couldn't personally attend the event he was at myself. 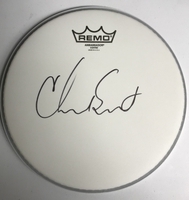 He did a great job, getting all my items signed, and returning everything back to me in great condition at a fair price. As we are both local, I see Steely often and have probably been present for 90% or more of what he gets signed. 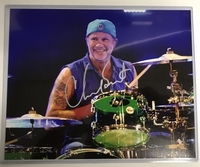 Got a few Chad Smith photos, very nice silver pen autos and great quality print, fast shipping as well, thanks! 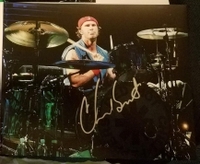 Bought these Chad Smith 8x10 and Drum Head. Couldn't be happier. 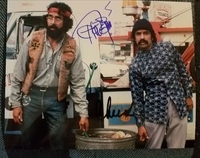 The quality of the photo and signatures were amazing. Look forward to adding more items from Green City Collectibles. Got 2 Trailer Park Boys signed Pics. Great pictures and great prices.